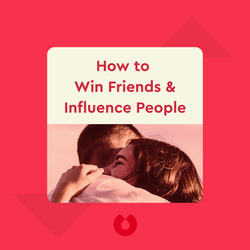 With over 15 million copies sold, How to Win Friends & Influence People (first published in 1936, this edition from 1981) is considered the quintessential self-help book. Many prominent people from Warren Buffett to Lee Iacocca point to its techniques as one of the secrets of their success. Examples and anecdotes will make Carnegie’s advice concrete enough for you to easily implement it in your own life. 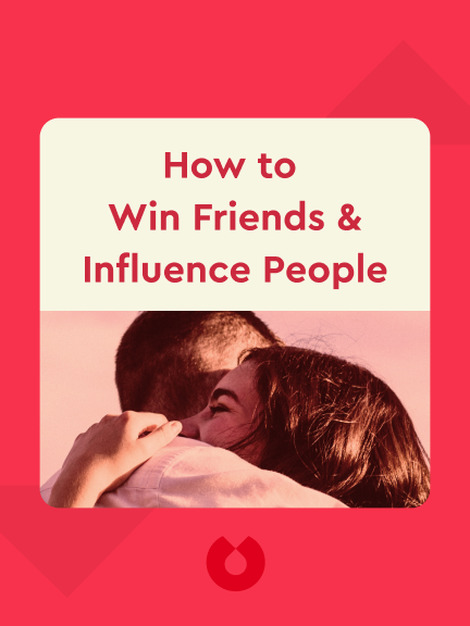 Completely change the way you deal with people – and the outcome of these dealings – with these enormously influential techniques. Dale Carnegie (1888–1955) was an American speaker and consultant on communications and motivation. He gave classes on public speaking in New York City until he realized that what his students really needed was guidance on how to deal with fellow human beings. Finding that no book had been written for this purpose, he wrote one to use in his own courses. The rest is history.